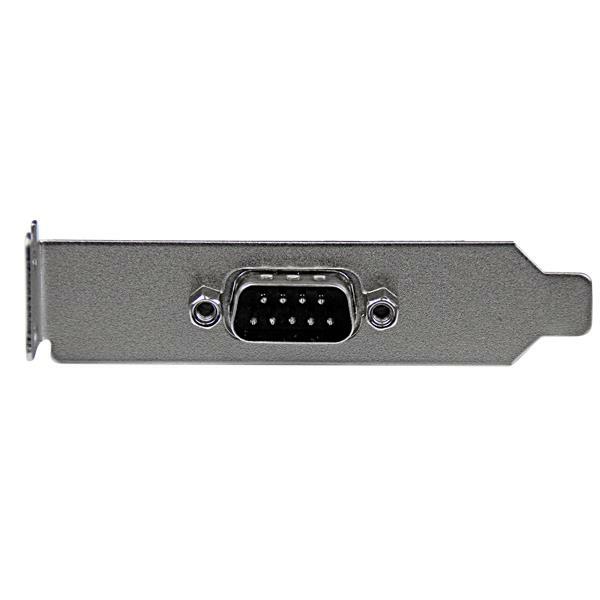 Add a DB9 serial port to the rear panel of a small form factor/low profile computer. 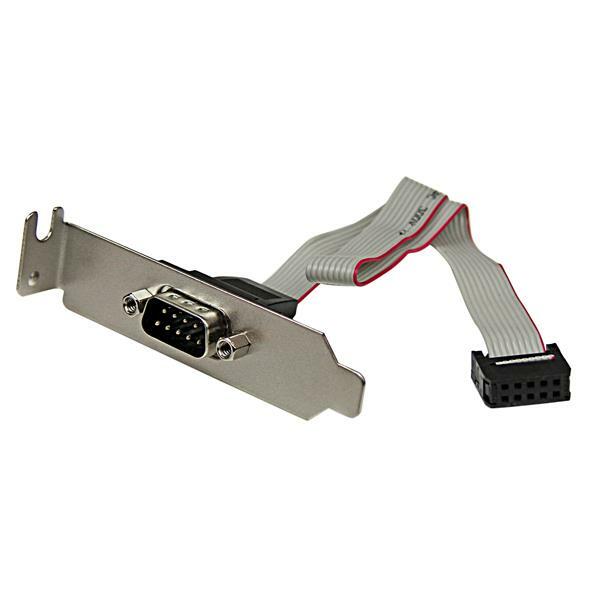 The PLATE9MLP 9pin Serial Male to 10pin Motherboard Header LP Slot Plate adds a DB9 serial port to the rear panel of small form factor/low profile computer, connecting to the host computer motherboard using an IDC10 connector. 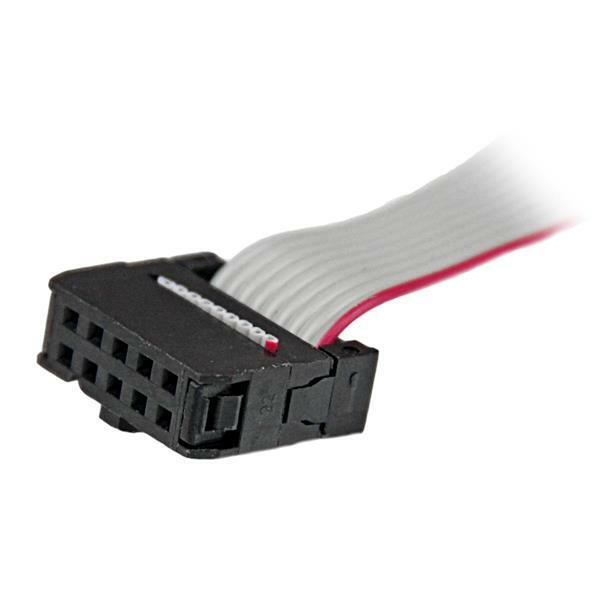 Please refer to this product's Technical Specifications to ensure compatibility with your motherboard.